hd00:12Siberian Chipmunk on a tree stump. hd00:33Mother turtle doves Are feeding their young Has a green background of natural trees. hd00:11Young bird perching on log looking at photographer with natural blurred background,hd video. 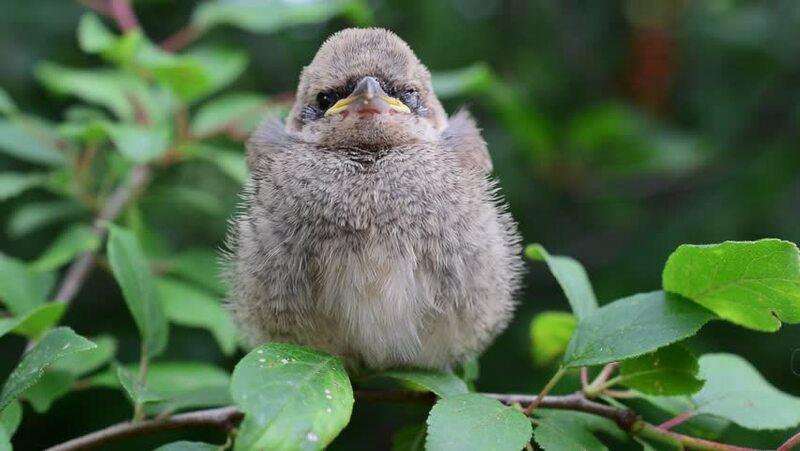 Fledgling bulbul bird in nature.